Please join Richmond Court Appointed Special Advocates (CASA) for an information session. You will have the opportunity to learn how CASA volunteers advocate for the best interests of children who have been abused or neglected. Two current volunteers will be there to speak about their experiences and answer questions. The event will be located at Greater Richmond SCAN’s Henrico office at 2006 Bremo Road, Suite 102. RSVP by August 13th to heather.farber@richmondgov.com or 804-646-5180. Could you be the voice for a child? 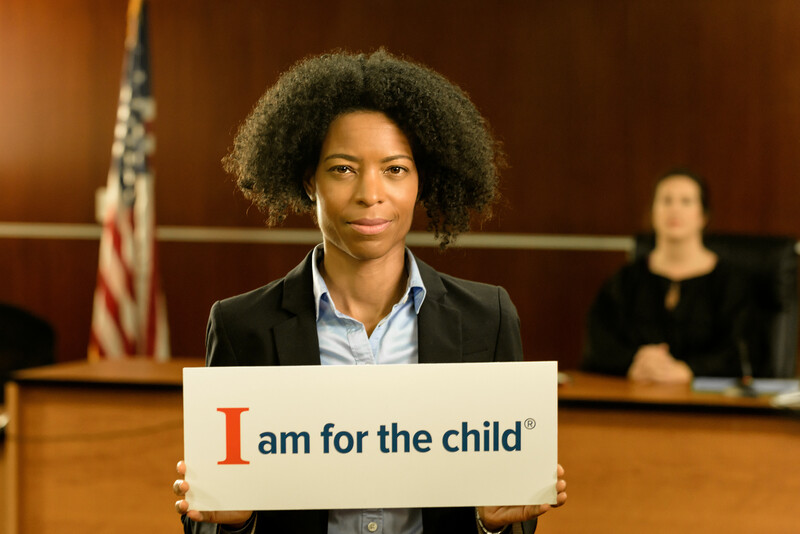 Court Appointed Special Advocates are everyday citizens appointed by judges to advocate for children who have been abused or neglected. Richmond CASA needs more volunteers to be able to serve every child that is referred to us. You do not have to be in the legal or social services field to be a volunteer, and there’s no level of education needed. CASA volunteers are just everyday citizens who want to help children in their community.